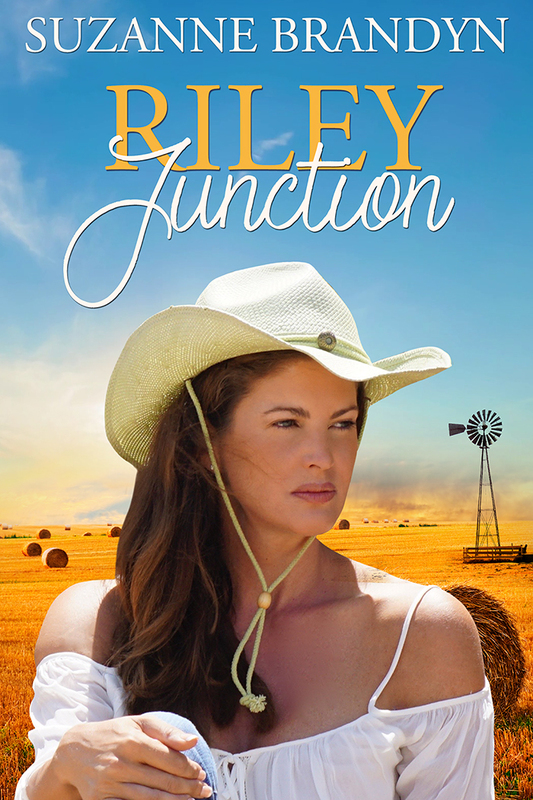 After the death of Amber's fiancé, Brad, she moves from the small town of Emira to Wood Creek, to her father's cattle property on the northern tablelands of New South Wales. Two years later he passes away and she inherits the property. With two children to provide for, she injects everything she has into Wood Creek but the drought has a way of pushing a person backwards when they least expect. Wade Saunders, a man she once loved turns up on her doorstep and her first instinct is to slap him on the face. He disappeared from her life twelve years ago and she thinks he's responsible for Brad's death. 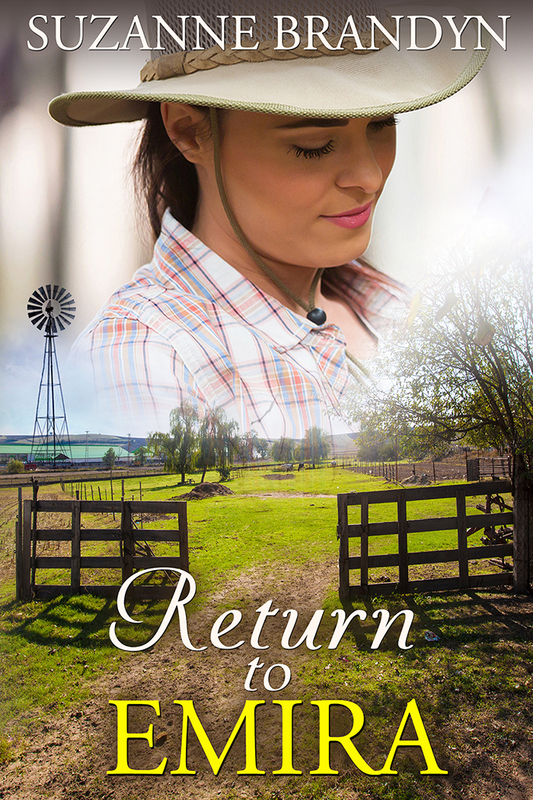 When her property is broken into and when cattle go missing, there is much more at stake than material possessions. Wade's had his share of problems but he needs to explain what happened the night of Brad's death, and the reason why he left the area. When the drought breaks they are forced together which unearths a shattering truth. Can this couple reconcile, or has enough damage been done to keep them apart forever? When a child is reported missing, they have to disregard their conflict and reveal what they've been hiding. As they work closely together, the search for the child intensifies and so does their attraction.